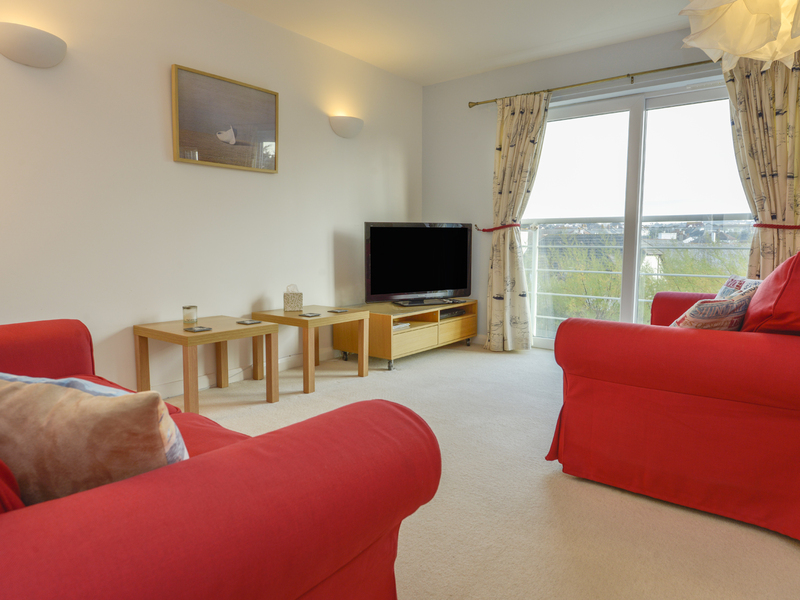 The Loft is a comfortable, modern, three-storey, semi-detached house a short walk from big, sandy Summerleaze Beach in the friendly Cornish seaside town of Bude. The house sleeps up to six people in three bedrooms, a double with en suite shower room, two twin bedrooms and a family shower room as well as family bathroom. On the first floor an open plan living area with kitchen, dining area and sitting area. Outside, an enclosed back garden with picnic bench and off road parking for one car. The Loft is an excellent family holiday home at any time of the year.